Robert Findlay “Bob” Fisher was born in Downey, California on March 26, 1933, younger son of Thomas and Helen Findlay Fisher. He attended Downey schools, graduating from Downey High School in 1951. Bob attended Occidental College in Eagle Rock, graduating with a BA in Economics. While at Occidental, he was active in Alpha Tau Omega fraternity and Air Force ROTC. During his junior year, he met Marilyn “Lyn” Beynon, whom he married shortly after his graduation in 1955. Bob was commissioned as a second lieutenant in the US Air Force, completing his training at Lackland Air Force Base in San Antonio, TX, then was assigned to the finance office at Eielson Air Force Base outside Fairbanks, Alaska, where he and Lyn lived from 1956-1958. Bob and Lyn returned to Downey in 1959 to set up their home and raise their sons. He re-joined his older brother Don in operating their local businesses: General Insurance Agencies, Champion Printing and Assured Income Corporation. Community involvement was Bob’s passion. He was a member of the First Presbyterian Church of Downey, serving in many leadership roles, including teaching Sunday School and singing in the choir. He was a founding member of the Downey YMCA in 1941, participating in many programs both as a youth and later with his sons. 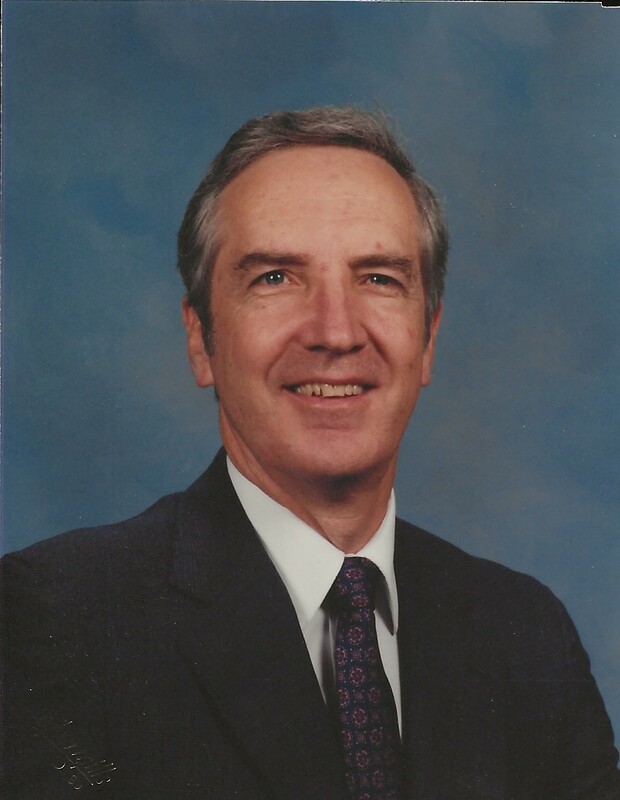 Bob served on the Y Board of Managers, acting as Chairman in 1974-1975, and annually took on leadership roles in the Y Current Support Campaign. Bob was a founding member of the Downey Los Amigos Kiwanis Club, serving as President from 1971-1972. He was also a member of the Board at Downey Community Hospital. After retiring in 1994, the Fishers moved to San Clemente, where they became equally active in the community, including San Clemente Presbyterian Church, Kiwanis Club of San Clemente, and San Clemente Friends of the Library. Bob also enjoyed volunteering regularly in the Building and Planning Department at San Clemente City Hall. Bob is survived by his wife Lyn, sons Jim (Marilyn) and Rick, granddaughters Jenny and Ellie; Nieces Peggy Fisher, Janis (Jesse) Flores, JoAnn Kearns, nephew Rob (Ginnie) Fisher; grand-nieces: Jessica (Dustin) Carroll, Emily Fisher and Rachel Kearns; Cousin: John (Martha) Powers. A memorial service celebrating Bob’s life will be held on Saturday, April 27, 2019 at 3:00 p.m. at San Clemente Presbyterian Church, 119 Avenida de la Estrella, San Clemente, CA. In lieu of flowers, the family gratefully appreciates any contributions made to the Kiwanis Club of San Clemente Foundation, P.O. Box 32, San Clemente, CA 92674. One of Bob’s favorite activities of the year was participating on the foundation’s college scholarship committee for local high school students. It is with great sadness that the family of Bernabe “Tito” Avila announces his passing on March 9th, 2019. Bernabe was born and grew up in the Los Angeles area. He had lived in Downey since 1970. Prior to his retirement, he worked at the Firestone Tire & Rubber Company for 30 years. 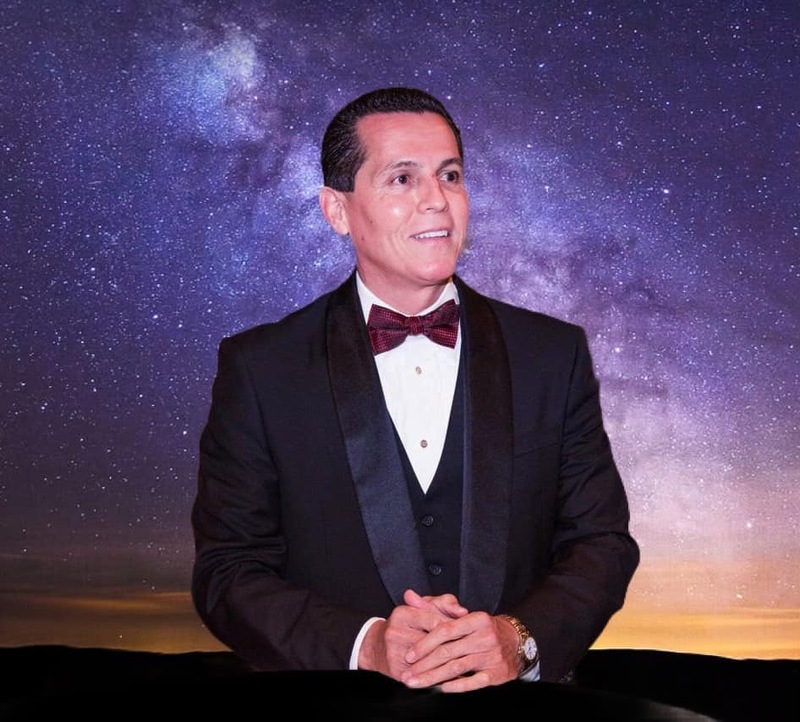 He will be lovingly remembered by his wife of 70 years, Raquel, his children Frances (Eric); Rebecca; and Daniel (Linda), his grandchildren David (Lauren) and Jonathan; and his great-grandsons Christopher, David, and Eli. Ian Smith was born in Westminster, British Columbia, Canada to Gwen and Cecil Smith on October 19, 1950. He and his sister Diana enjoyed playing in the forest which surrounded their home in West Vancouver. Ian’s family moved to Downey in 1965 and Ian attended Griffiths Middle School and Warren High School where he was on the swim team and was Student Body President. Ian received a Masters Degree in Student Personal and Guidance at Oklahoma State University. He took two voyages around the world on Semester at Sea where he was Director of Student Activities. Ian was active in youth work at First Baptist Church of Downey where he taught High School and College Sunday school. Many regard Ian as a mentor and example of enthusiasm for life and love of God. His big smile and love for people will be missed. Ian received a heart transplant in 2006 which gave him an extra twelve years of life. He died at home from complications of heart failure, surrounded by family, on March 11, 2019. Ian is survived by his sister Diana Edmonds, his wife of 45 years, Vickie, and children Zachary (Katheryn) Smith, Landon, and Brittany (Scotty) Denton, and six grandchildren. A memorial service will be held on Saturday, March 23, at 1:00 pm at The First Presbyterian Church of Downey. In lieu of flowers, the family requests donations in support of Caring for Orphans Mozambique, of which Ian was a board member at caringfororphans.com. Robert was proceeded in death by his first wife, Louise and their 3 sons Robert, Harold (Sherri) and Steven. He is survived by his second wife Faith, daughter Sharon (Tim) granddaughter Destiny, grandson Logan. Son Darryl (Tessie) grandson Darren (Geneva) great grandson Nolan, granddaughter Ashley, great granddaughter Janay, his beloved dog Bear and bird Rooster. Robert “Grandpa” was a man who wore many hats (let’s not forget those cowboy boots). They included Husband, Father, Uncle, Grandpa, Great Grandpa, US Army World War II Vet, two term Mayor of Downey, City Council, School Board Member, successful business owner, Master in Engineering, world traveler, pilot, and a faithful servant of the Lord. The hat that was most important, was that of being a Grandpa. Every child should be so blessed as his grandchildren were. We will celebrate his incredible life at Florence Ave. Foursquare Church (11457 Florence Ave.) in Santa Fe Springs Friday, March 15th at 11:00am. In lieu of flowers, the family request donations to be made to Florence Ave Church in care of the Trevor Owens Foundation for Children’s Ministry. It is with great sadness that the family of Ava Michael announce her passing on February 27, 2019. Ava was a long time resident of Downey. 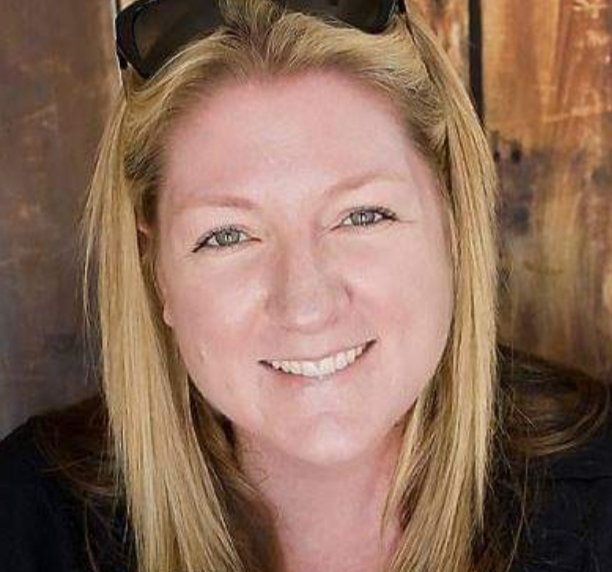 She was previously active with the Downey Little League and in 1979 obtained her Real Estate license and became active with the local Downey Association of Realtors for many years. She was preceded in death by her husband of 45 years, Floyd “Mike” Michael in 2009. 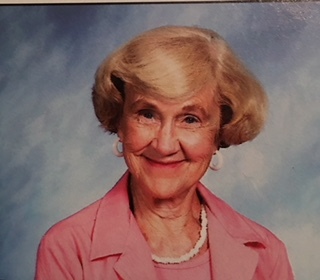 She will be lovingly remembered by her children, Floyd “Alan” Michael and Sherry (Brian) Blair; granddaughters, Jennifer (Lyn), Stephanie and Mariah; and great grandsons, Alex, Andrew and Austin. Dr. CharlesEtta Simpson-Ingram (AKA Robbie Simpson), a Minister and Member of Breath of God Christian Fellowship Church, passed away on February 21, 2019. A memorial service will be held on Saturday, March 16, 2019, 11:30 am at First Baptist Church in Downey. For more information, please call the church at (310) 767-9620. Milton Benjamin Hammond, Jr., died peacefully on December 12, 2018, at his home in Downey, California following a long illness. He was 89 years old. He was preceded in death by his wife, Betty Ann and his daughter, Dianne. He is survived by his children Joanne, David, Mark and Paul, and two grandchildren. “Milt,” as he was fondly known to all of his friends and associates, was born in Grand Rapids, Michigan, and moved to the Pittsburgh, Pennsylvania metropolitan area in his early teens. Milt met his wife, Betty, while in the Pittsburgh area, and they were married in 1951, following his graduation from Case Western Reserve University with a Bachelor of Science degree. The couple moved to Seattle, Washington, where they started a family and where Milt’s career involved working for the Boeing Company on the design of the B-52 bomber. Upon completion of his Master of Science degree from the University of Washington, the Hammonds relocated to Southern California, where Milt continued his aerospace career at North American Aviation, subsequently Rockwell International, for 15 years. At Rockwell, he worked on various missile programs while attending graduate school at the University of Southern California where he earned his PhD in Mechanical Engineering. Subsequently, Milt worked on the U.S. Space Program, with the Apollo Program Saturn V rocket that put men on the moon. He also worked on preliminary rocket designs for the Space Shuttle Program. In the mid-1970s, Milt left the aerospace industry and started his second career as a management consultant which he continued well into his 80s. He specialized in company team-building, leadership, and talent selection through techniques pioneered by the Success Motivation Institute. In his boyhood years in Pennsylvania, Milt began a lifelong association with the Boy Scouts of America and attained the rank of Eagle Scout. As an adult, he volunteered for 35 years with Cub Pack 805C and Troop 441 in Downey. He also led a backpacking Explorer Post on monthly hikes. He was Committee Chairman for the cub pack for about 10 years, and also served as president of the Old River Men’s Club, the sponsoring institution for the cub pack and the troop. In 1981, he was honored with a Silver Beaver award by the Boy Scouts for meritorious volunteer service. He was an active associate and Bible teacher with The Word of Truth Ministry in Los Angeles for over 50 years. As a “senior scholar,” he recorded numerous Sunday morning Bible study lessons and authored More Seed & Bread Bible study leaflets. Milt told lots of silly jokes and stories to anyone who was willing to listen. A gentleman and all-around “nice guy” to those who knew him, Milt will be missed by many. Memorial services are planned for January 26, 2019 at Rose Hills Memorial Park in Whittier, California. In lieu of flowers, the family requests that donations be directed to the Boy Scouts of America at www.oldriveryouthfoundation.com or The Word of Truth Ministry at www.seedandbread.org/donations-to-the-ministry/. Lucille Henry passed away on June 16, 2018. She was 82 years old. She was a homemaker and a foster mother to many. For the last 3 years she resided at Downey Retirement Center, prior to that; she was a long time resident of Los Angeles, Ca. She is survived by 6 children, and a host of grandchildren and great-grandchildren. Robert Christopher Glover II (born March 25, 1963) passed away suddenly on December 29, 2018. He leaves to cherish his precious memory, father Robert C. Glover, mother Jacqueline Glover, sister Lisa Glover-Gardin, brother in-law Barry N. Gardin, niece Karra Gardin, nephew Christopher Gardin, and many extended family members, and friends too numerous to list. Ryo Magara Terasaki passed away in her adult family home in Bellevue, WA, on December 14th. Ryo was born in Los Angeles in 1923, and was a Downey resident from 1952. Ryo was preceded in death by her husband of 58 years, Dr. Shigeo Terasaki, who passed away in 2003, after practicing medicine in Downey for several decades. She was also preceded in death by sisters Yo Kikugawa and Kana Hirose, and brother Hideo Magara. Ryo is survived by her sons Dr. Wesley Terasaki (Barbara), Stanley (Nancy), Dr. Rodney (Beth), and Carey. She is also survived by 6 grandsons, 3 granddaughters, 6 great-grandchildren, numerous nephews, nieces, in-laws, second cousins, and an older sister, Dr. Sue Makita. Ryo raised her sons as a stay-at-home mom; she was a strong proponent of the practice of reading to her young children. Ryo and Shigeo raised their sons in a loving environment that stressed education, and allowed for other achievements. Ryo was also a registered nurse. But, one day, she wandered into an art class, and turned that experience into a career of oil and watercolor painting; she painted, instructed at community colleges and adult education schools, demonstrated, and competed at art shows for decades. For many of her senior years, she hula danced. In 2017, Downey High School honored Ryo’s and Shigeo’s sons with induction into the DHS Hall of Fame. In the induction literature and during the induction ceremony, Ryo and Shigeo were recognized for raising their sons in the nurturing environment that was the foundation for their sons’ HoF achievements. They were especially recognized for overcoming the hardships many Japanese Americans endured during and after WWII, due to Executive Order 9066 and other acts of prejudice. Ryo and Shigeo refused to see themselves as victims of those hardships; instead, they saw their lives in Downey as opportunities for meaningful work, raising their children, and enjoying life. Ryo will be interred alongside Shigeo at Rose Hills Memorial Park in Whittier. In lieu of flowers, the family requests donations to the Southeast Japanese School and Community Center, in Norwalk, and Cerritos Baptist Church. Lyle Charles Jamison (80) passed away peacefully at home after a five month battle with colon cancer. He was a dedicated family man who was admired by those who knew him. He will be greatly missed by his family, relatives, and friends. Lyle is survived by his wife Nancy: daughters Sarah Jamison; Janie Shaw (Brian): son John (Samantha); four granddaughters, and his sister Janice Jamison. 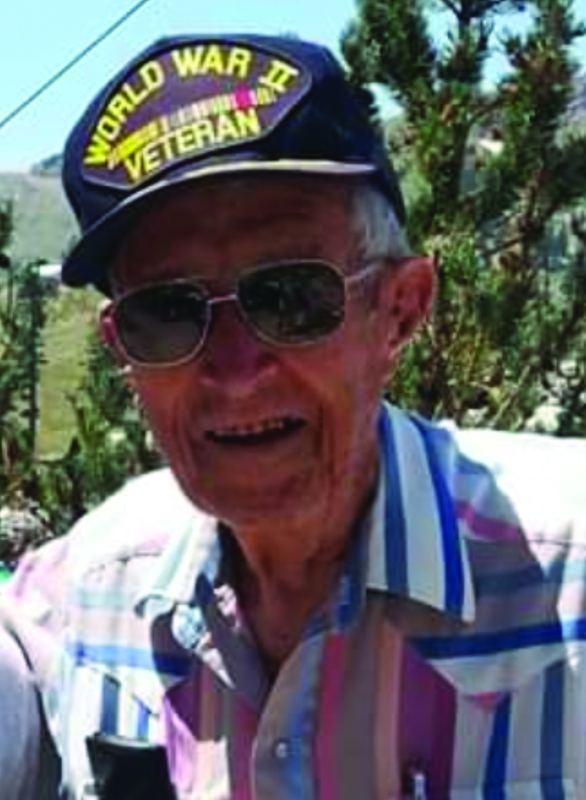 Lyle served his country in the U.S. Navy for over twenty years retiring as captain. He later retired from the Los Angeles Sheriffs Department Food Services Division after decades of working in the industry. After raising their children in Downey, Lyle and Nancy have enjoyed their retirement years together. Lyle loved spending time with his family, traveling the world, and fly fishing with his friends. Celebration of life services will be held in December.